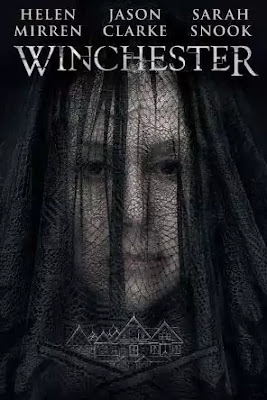 Punch Drunk DVDs: 'Peter Rabbit', '12 Strong', 'Winchester', And More! The classic story of Peter Rabbit finally makes its way to the big screen in this larger than life family adventure. 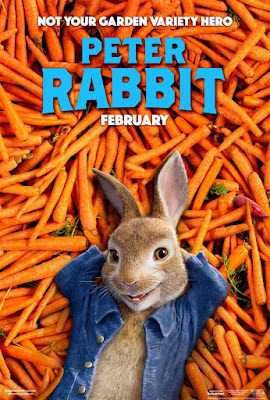 The film follows Peter (James Cordon) and his three sisters, Flopsy, Mopsy and Cotton-Tail (Daisy Ridley, Elizabeth Debicki, and Margot Robbie), who want nothing more than to relax and enjoy the vegetables of Mr. McGragor’s garden. Unfortunately for them, the McGregors, particularly their adult son Joe (Domhnall Gleeson), are fed up with the rabbits antics, and will stop at nothing to get them off their land. An all out battle soon breaks out, as Peter tries time and time again to outsmart the McGregors. Set in the early days of the war in Afghanistan, 12 Strong follows Capt. 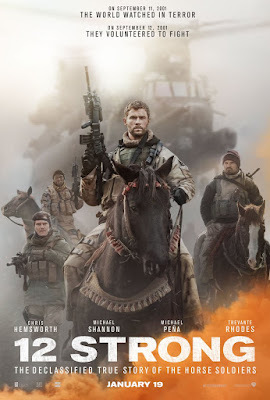 Mitch Nelson (Chris Hemsworth )and his Special Forces team as they develop an uneasy partnership with the Northern Alliance to take down the Taliban and its al-Qaida allies. Helen Mirren stars in this haunted house thriller as the heiress to the Winchester fortune, a mysterious woman who has used her money to build a structure that’s not only a castle, but a prison for hundreds of vengeful ghosts and spirits, one of whom has a deadly score to settle with the Winchester family.